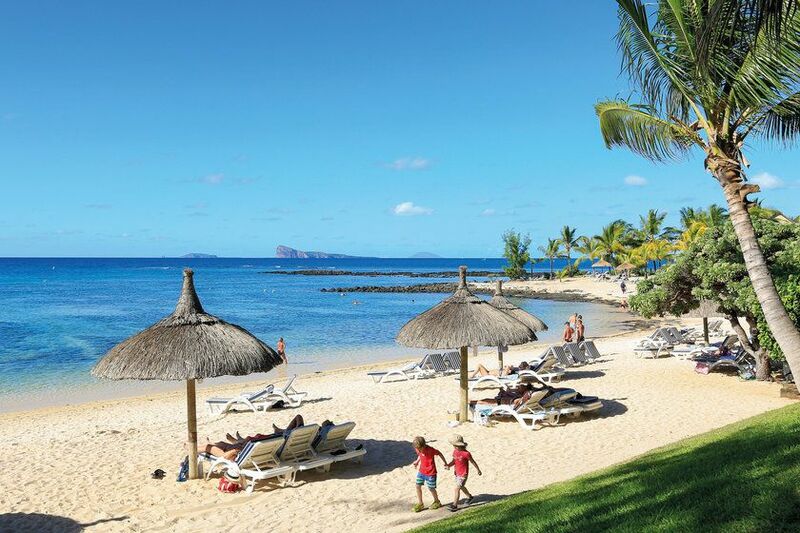 Canonnier Beachcomber Resort & Spa, a four-star resort surrounded by lush tropical gardens, secluded creeks and a secluded white-sand beach, is a friendly and welcoming family resort on an historic peninsula that houses the ruins of a fortress and several old cannons, with commanding views over the northern islands of Mauritius and the enticing waters of the Indian Ocean. 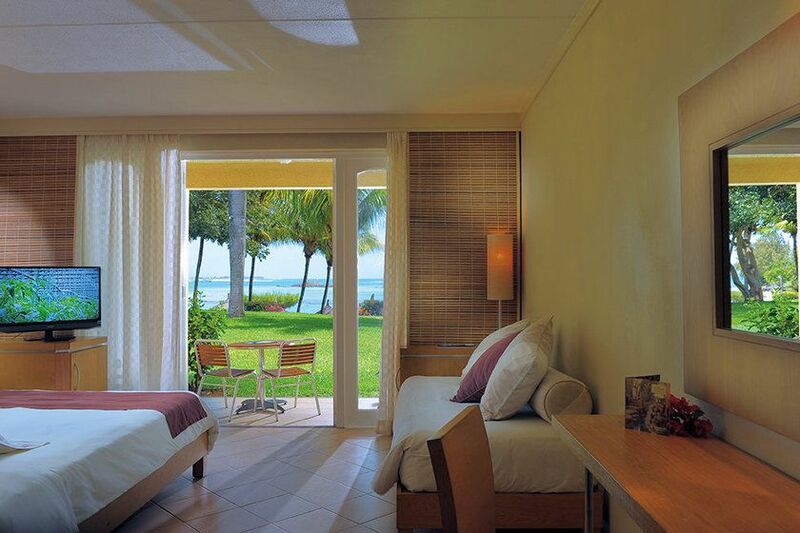 All of the resort's 284 rooms and suites have fresh contemporary Mauritian interiors and a private terrace or balcony overlooking the gardens or ocean and come equipped with satellite television, mini bar and individually controlled air conditioning. 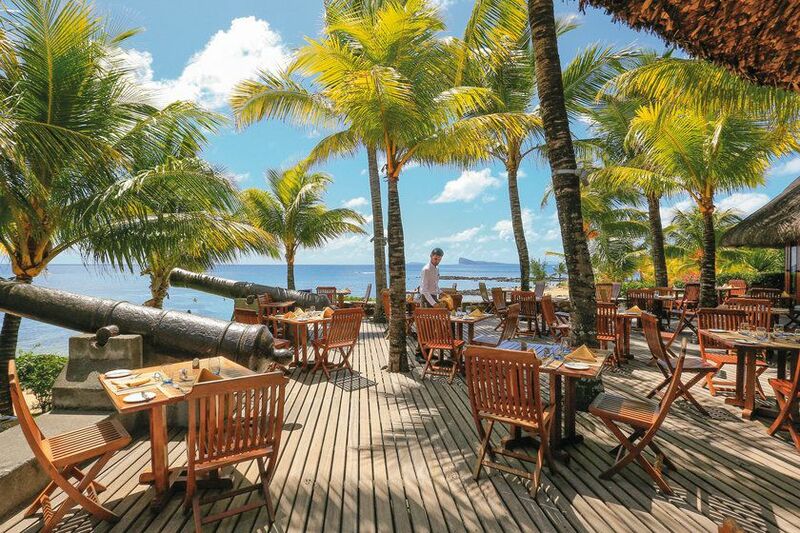 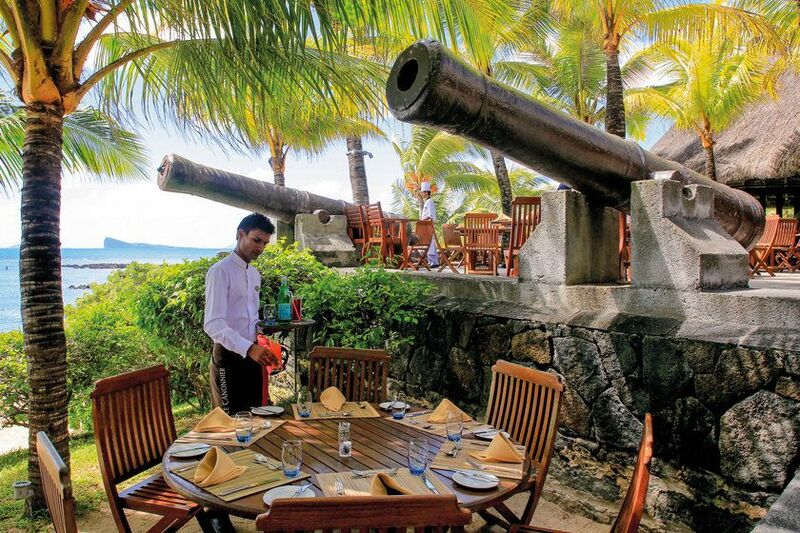 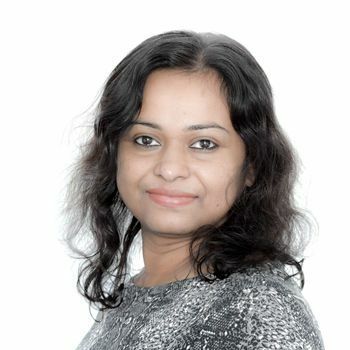 Dining at Canonnier, in one of the resort's three restaurants, encapsulates the flavours of Mauritius and combines traditional flavours with colonial influences that are reflected in the décor of thatch, wood and stone. 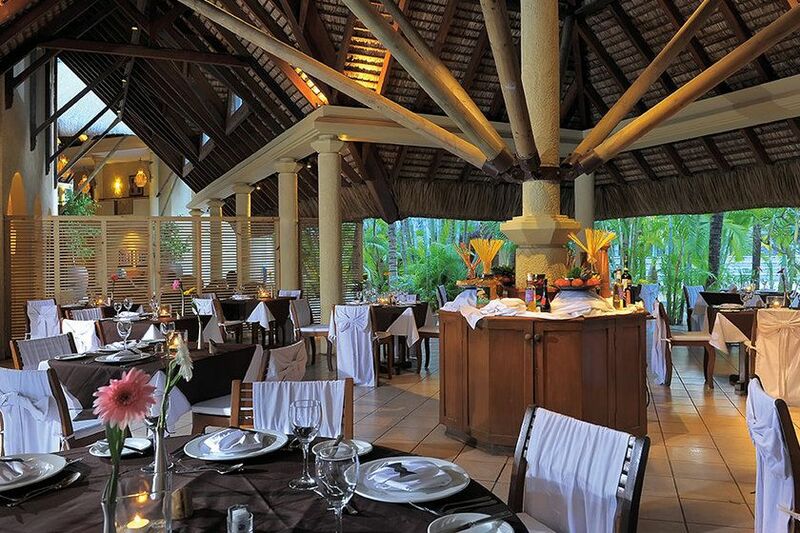 An added benefit for guests is the option to dine in nearby Le Mauricia for the chance to sample a different atmosphere and menu selection. 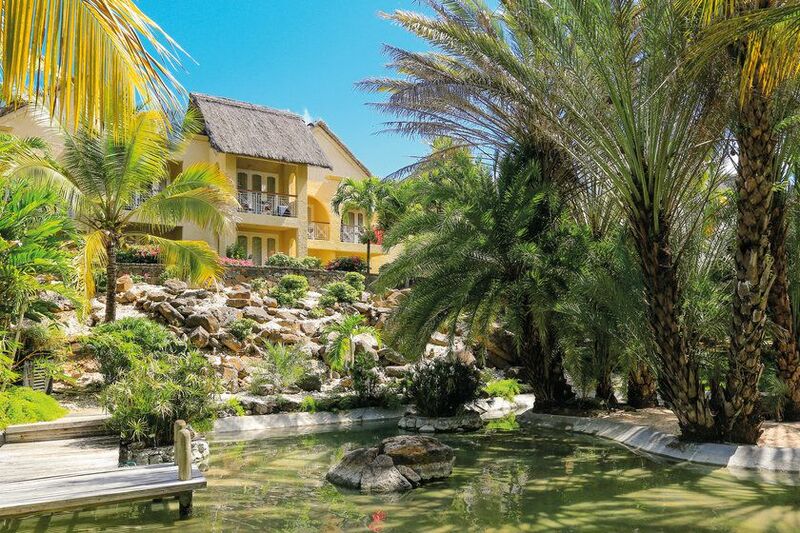 The wellness centre, located in a banyan tree, is an especially appealing addition where guests can unwind and indulge in a comprehensive spa menu of relaxing massages and treatments designed to leave you feeling revitalised and rejuvenated.